16 amp socket. 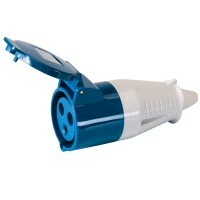 240v female IP44 rated 3 way splitter. Captive terminal and cord c..
16 amp socket. 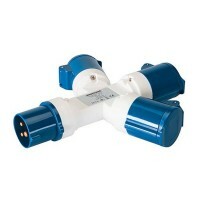 110v female IP44 rated 3 way splitter. Captive terminal and cord c..
16A 3 pin plug to 13A 3 pin socket converter. 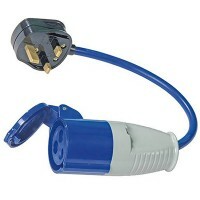 Suitable for camping, caravanning and on-..
16 amp 3 pin plug. 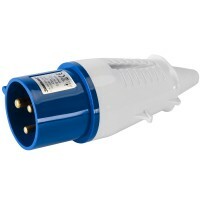 240v male IP44 rated plug. Captive terminal and cord clamp scr..
16 amp 3 pin plug. 110v male IP44 rated plug. 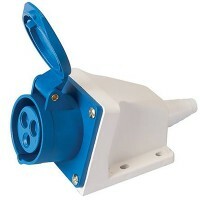 Captive terminal and cord clamp scr..
32 amp 240V 3-pin socket. Heavy duty splashproof socket. 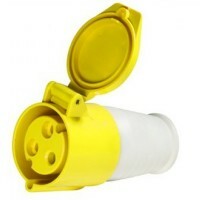 Impact-resistant, for in..
16 amp 110V 3-pin socket. Heavy duty splashproof socket. 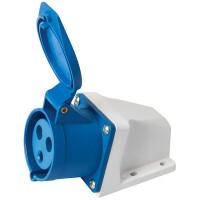 Impact-resistant, for in..
32 amp 110V 3-pin socket. 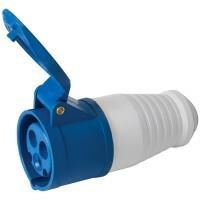 Heavy duty splashproof socket. 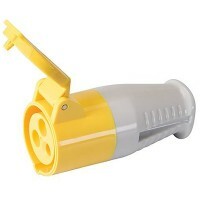 Impact-resistant, for in..
16 amp 3 pin socket. 110v female IP44 rated socket. 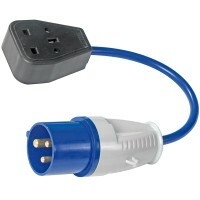 Captive terminal and cord cla..
32 amp 3 pin plug. 110v male IP44 rated plug. Captive terminal and cord clamp scr..
32 amp 3 pin plug. 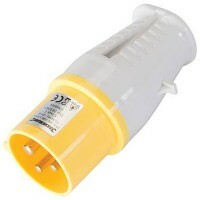 240v male IP44 rated plug. 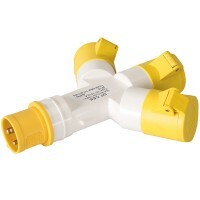 Captive terminal and cord clamp scr..
16 amp 3-pin hard wire socket. 240V female ip44 rated. 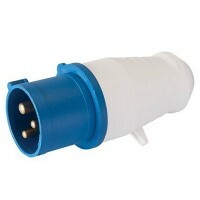 Captive terminal and cord ..
16 amp 240V 3-pin socket. 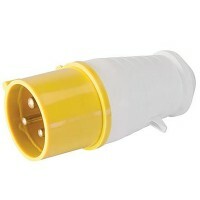 Heavy duty splashproof socket. 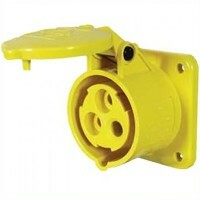 Impact-resistant, for in..
32 amp 3-pin hard wire socket. 240V female ip44 rated. Captive terminal and cord ..